Correctly termed Ichthyoallyeinotoxism, hallucinogenic fish poisoning is a state of being that results from the consumption of hallucinogenic fish which have been often referred to as Dream Fish.They have been found in the Indian Pacific Ocean,the coasts of south Africa, Tenerife, Malta, Great Britain and Cyprus. 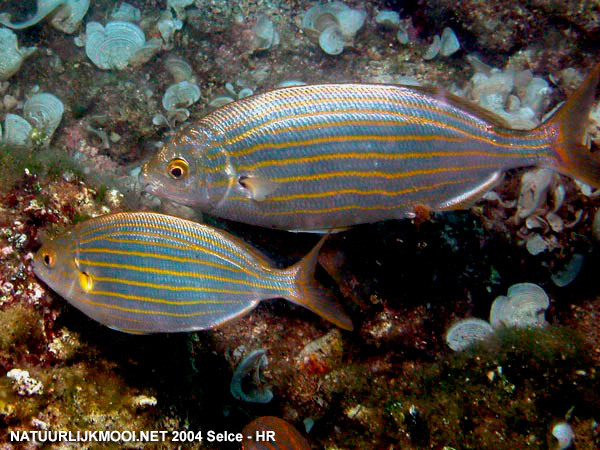 These fish are most commonly from the Kyphosus genus. Sarpa salpa is a species of bream that has also been noted to produce these hallucinogenic effects, which resemble a very long LSD like trip, which is usually terrifying and not enjoyable. This page has been seen 14,908 times.